Olivet Nazarene University offers a program that equips students for professional careers and develops innovative and problem-solving skills. Students in the Computer Science department have opportunities to participate in numerous opportunities outside of the classroom such as programming competitions, presenting research at conventions, and networking with successful professional organizations. The Olivet Nazarene University School of Engineering offers various programs in the Department of Computer Science. Small classes afford close interaction with faculty members, who are experienced professionals in their respective specialties and gifted mentors for future engineers. 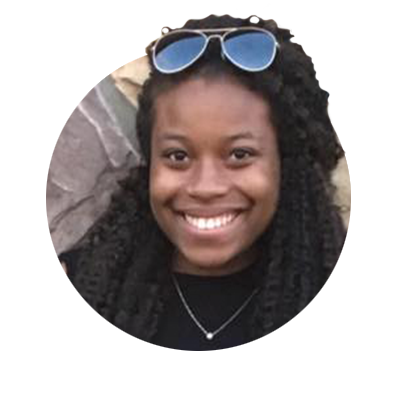 Quality learning and mentoring in the fields of engineering and computer science, combined with character development and leadership opportunities consistently yields career success. Demand for employees in STEM-related jobs continues to rise. 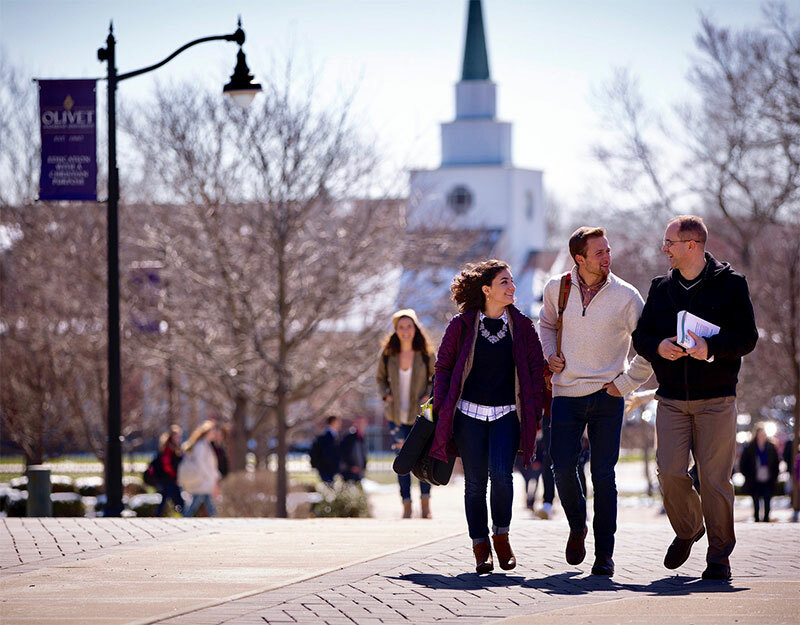 Olivet has the formula for launching well-prepared graduates into their chosen fields. The Martin D. Walker School of Engineering is housed in the state-of-the-art Reed Hall of Science, which underwent a major renovation in 2014. 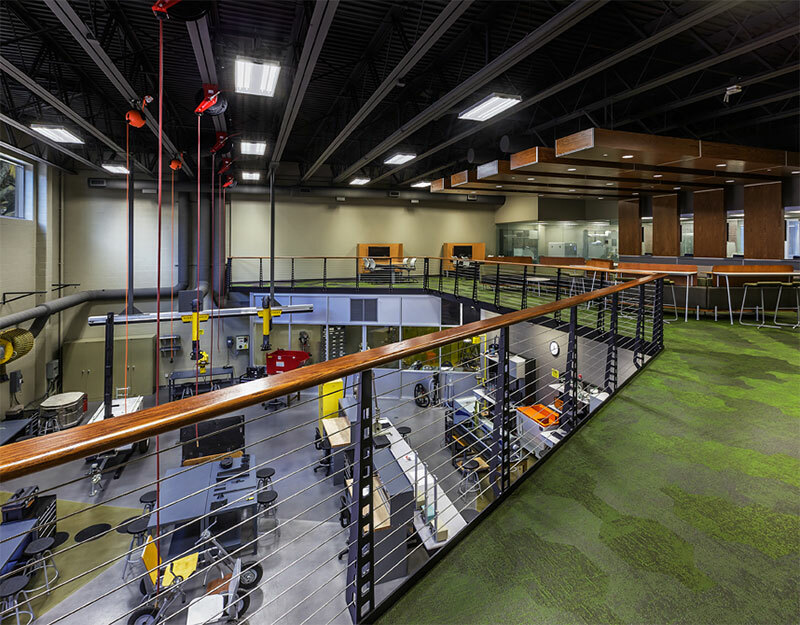 The modern three-story facility provides the space, tools, and curriculum of a world-class program. 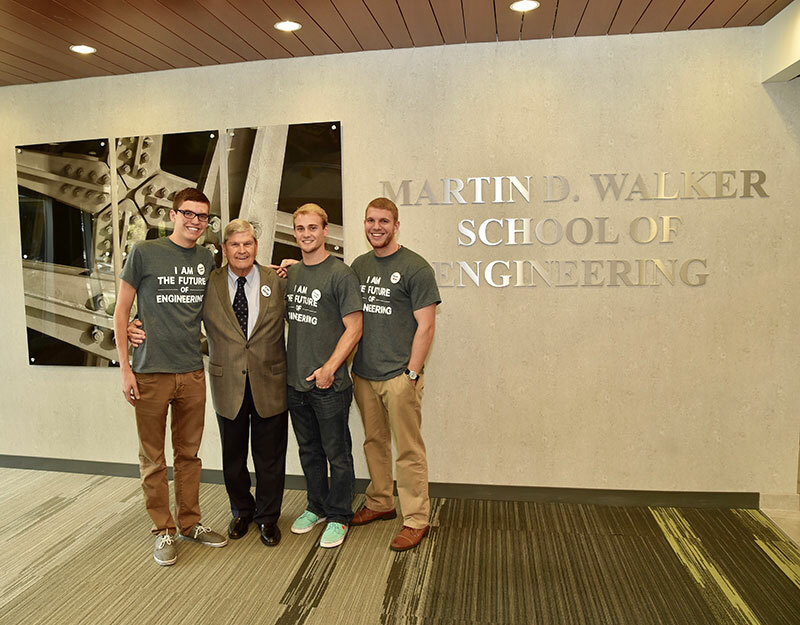 With the dedication of the Martin D. “Skip” Walker School of Engineering on October 6, 2015, the engineering, computer science, and information systems programs entered a new era of innovation. In his career spanning six decades, Mr. Walker epitomized Christian business leadership in guiding and growing a number of leading manufacturing and business enterprises. He and his family have supported countless industry, corporate and nonprofit organizations through volunteer service. Still have questions? Ask Nicole!